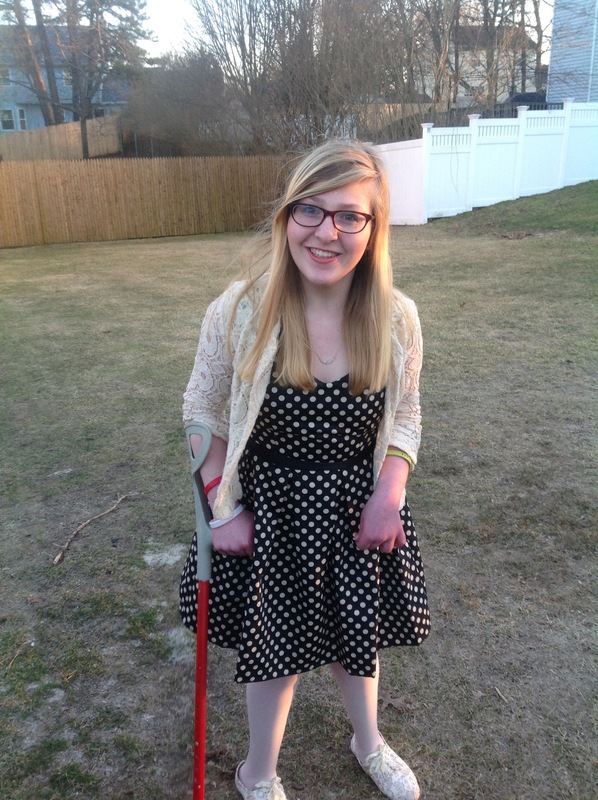 Ableism is seldom discussed outside of the disabled community, and maybe, for good reason. There are deep rifts within the disabled community. 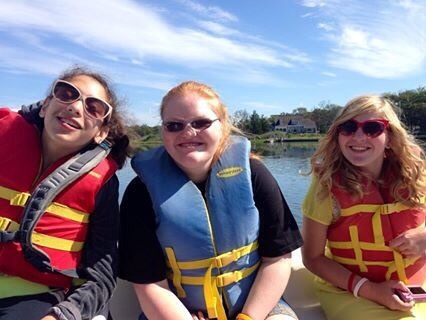 People develop superiority complexes, and feel that they should not align themselves with people with more severe disabilities or intellectual disabilities. Perhaps this is more dangerous than ableism outside of the disabled community because this division causes the vulnerable to become more vulnerable; their peers will not even fight for them. 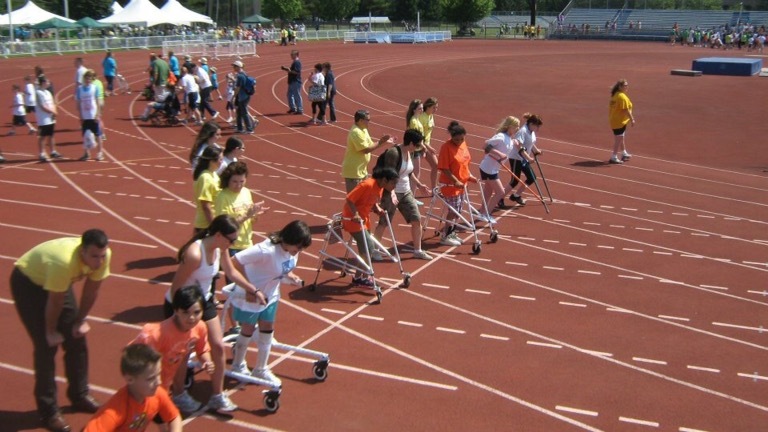 In a sense, some people feel as if they are above disability rights issues. This is one of the dangers of living in a predominantly able-bodied world; many disabled people identify with their able-bodied peers and reject their disability. Watching this occur is particularly hard because disability rights is less widespread than other human rights campaigns. The world would rather cure us than adapt to fit our needs. To some, this is terrifying. This type of thinking leads to the most deadly form of ableism: the belief that the world must be rid of disabilities. 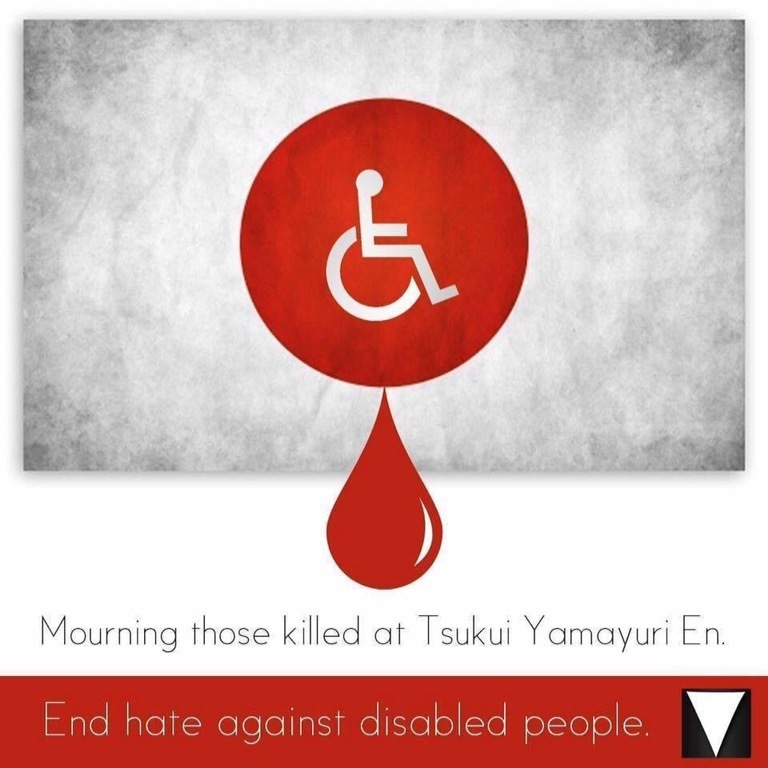 Some people may believe that striving for a disability-free world can be positive, but there will always be people who take it to an extreme–mass murders like this summer in Japan. Yes, that occurred across the world in a care facility, but those were still human beings–disabled, valuable human beings that lost their lives. It is easy to feel disconnected from other parts of the world and other types of disabilities, but those of us who have the privilege of living in a country that is not blatantly ableist are the best candidates for fighting ableism. One advantage disabled activists have over their able-bodied counterparts is that they see the dangers of ableism; they probably unfortunately face them on a regular basis. For this reason, disabled people should not be passive. Join organizations, spread the word, do anything, but do not dare stop fighting. I agree. It seems the safe liked face of disability is a white female in a wheelchair and the hated face is a minority male with a developmental disability. So there is also subtle racism in the disabled advocates community as well. Even within the “autism rights community” people like Ari Ne’eman do not want to be seen around those more severely disabled people. Just look him and his organization up online. Also I believe among the DD advocates exist ableism and racism as well with white females with Down’s syndrome being a safe face against minority males with other forms of developmental Disabilities like looking at a special Olympics advertisement.